Yamaha posted a few minutes ago almost 20 videos of its news Tyros 5 arranger keyboard. Tthe Yamaha PSR-E433 is a 61-key touch-sensitive keyboard. 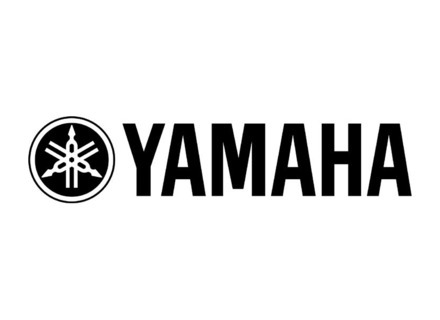 Yamaha debuts the EZ-220 keyboard with iPad interface at Winter NAMM 2012. Yamaha unveils the PSR-S650 arranger keyboard at Summer NAMM 2011. New Yahama Tyros 4 Video on AudioFanzine.